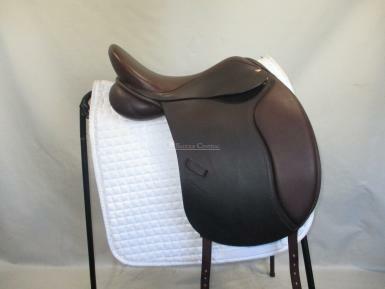 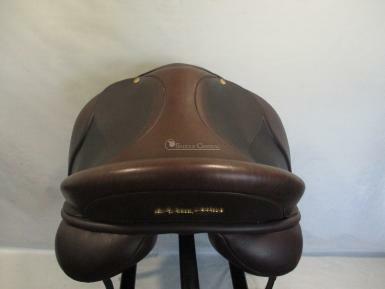 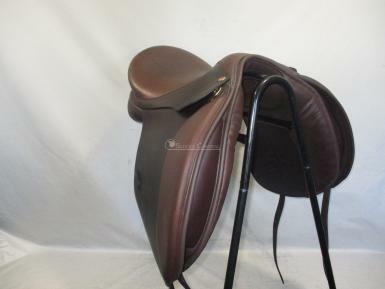 An ex demo saddle thats only had a few rides, still looks new. 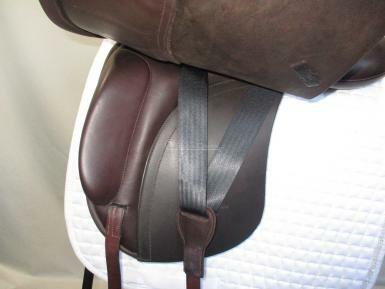 Adam Ellis saddles are made in England, the Kemlyn is designed to suit the flat back cob type with a low wither. 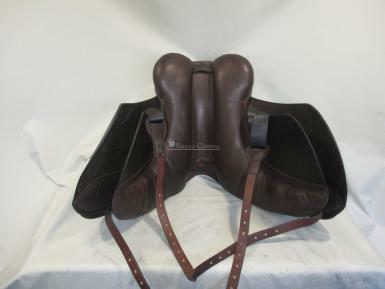 Stamped as XXW, we measure it to be closer to an XW It features a triple padded deep seat, large knee block, padded knee and really thick hardwearing memel grained leather flaps. 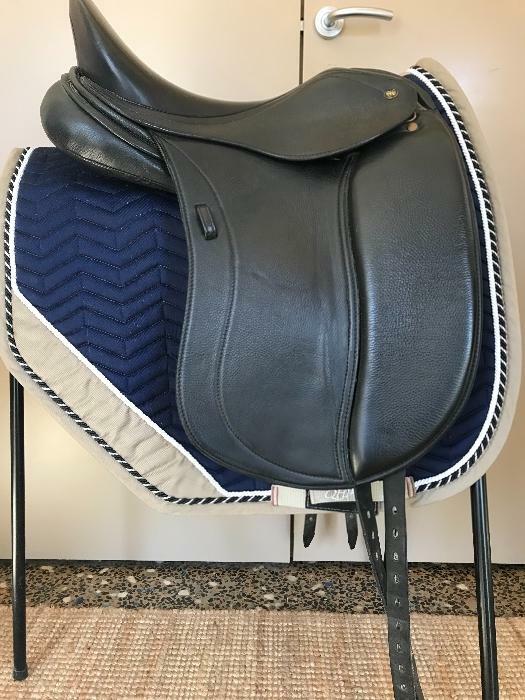 Small scuff underneath in the channel from a saddle rack.